Friday was all about getting to Prague for the remaining teams. Thank you to Andrew and Richard from Grunting Wolfpack for offering their car before they scrapped it. 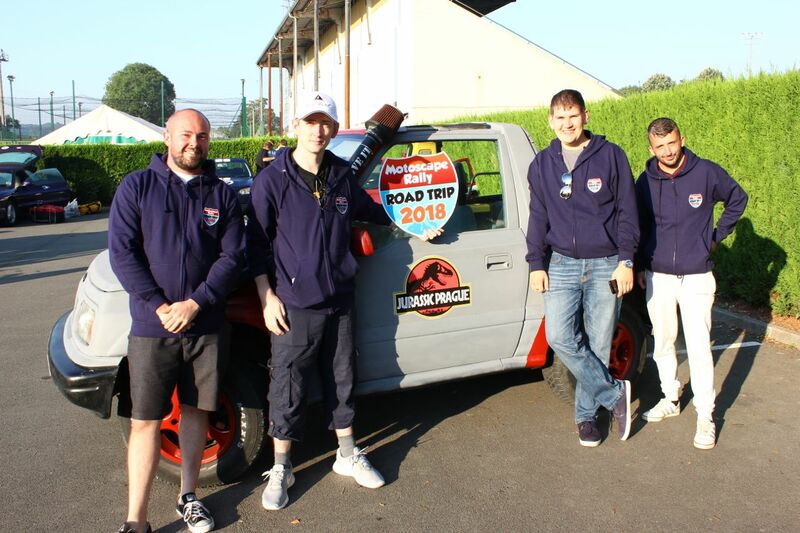 We have to congratulate Lewis, Steve, Ryan and Aaron from Jurassic Prague who had been having troubles with their safari themed Jeep since arriving in St Omer on the very first day of the Rally. Despite offers of replacement cars, they successfully made it to Prague in their beloved Jeep with lots of calamities and fun along the way! 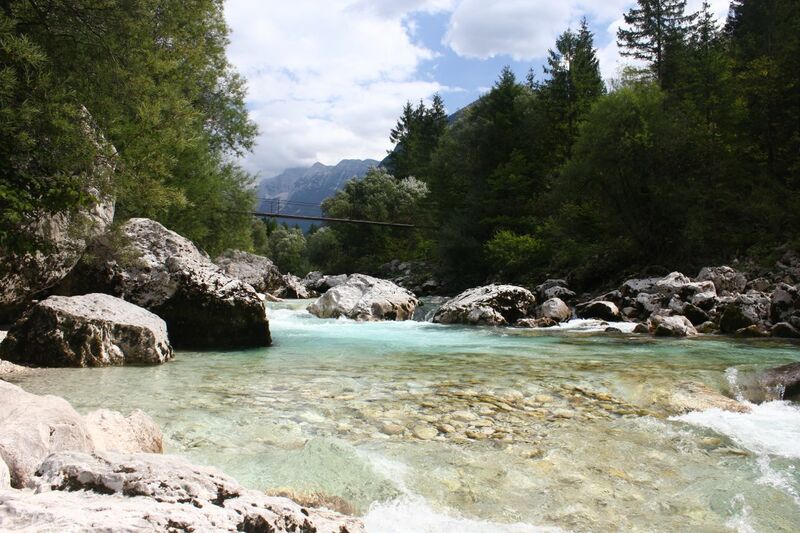 Having taken in things to see that we had highlighted, teams arrived in Garmisch Partenkirchen, rather tired but grateful for the 4 star plus facilities at the hotel. Some teams were out to just tick off as many countries as they could. 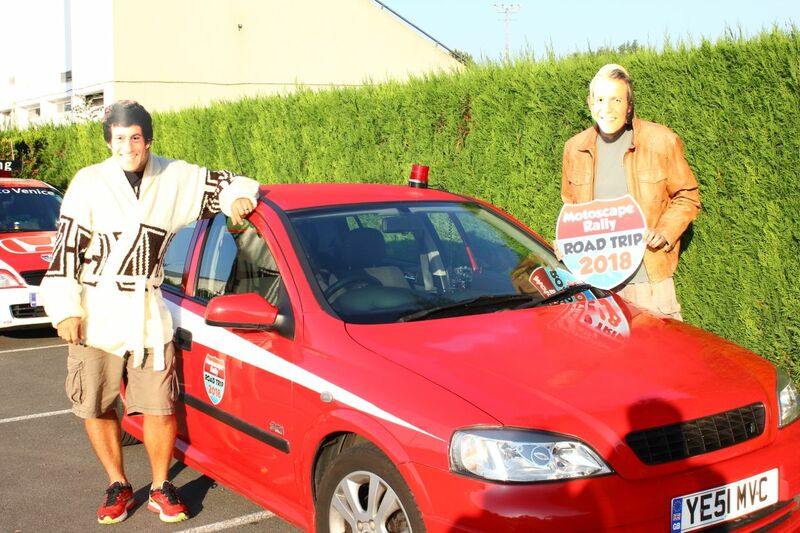 Martin and Paul from Team Mid-life Crisis were determined to drive through Switzerland, Lichtenstein and Austria which took them a bit out of the way. The route took them through a 10 mile long tunnel, which left them exhausted but with a sense of achievement. There were a few bleary eyes at the breakfast briefing following a boozy night at the wine festival in Winningen. Mansells Mustdash, brothers Tom and James, made friends with some local Germans at the festival and ended up partying the night away in Koblenz. What we want to know is, did they wear their Mansell moustaches? Needless to say everyone was chomping at the bit ready for the long drive to Garmisch Partenkirchen. Motoscapers arrived in Koblenz after a long day driving, enjoyed a drink in the hotel bar, exchanged stories and submitted their challenges to us. Meanwhile the lovely German hotelier Helga, in her typical ultra organised fashion booked taxis for Motoscapers going to the Winnigen Wine festival.